The K-Cell robot proritized to produce our aluminum round tanks. 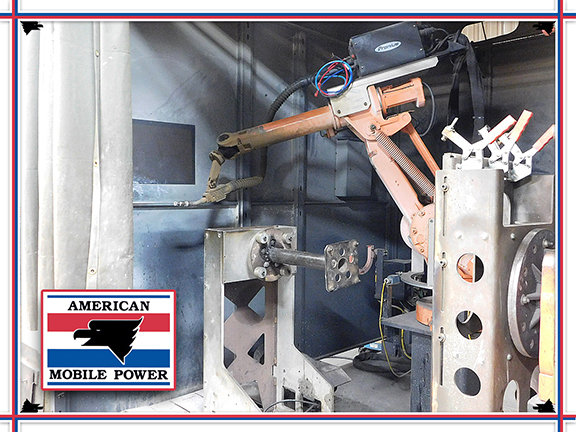 This two-sided carousel style robot allows us to have one unit being welded while the second unit is being loaded. 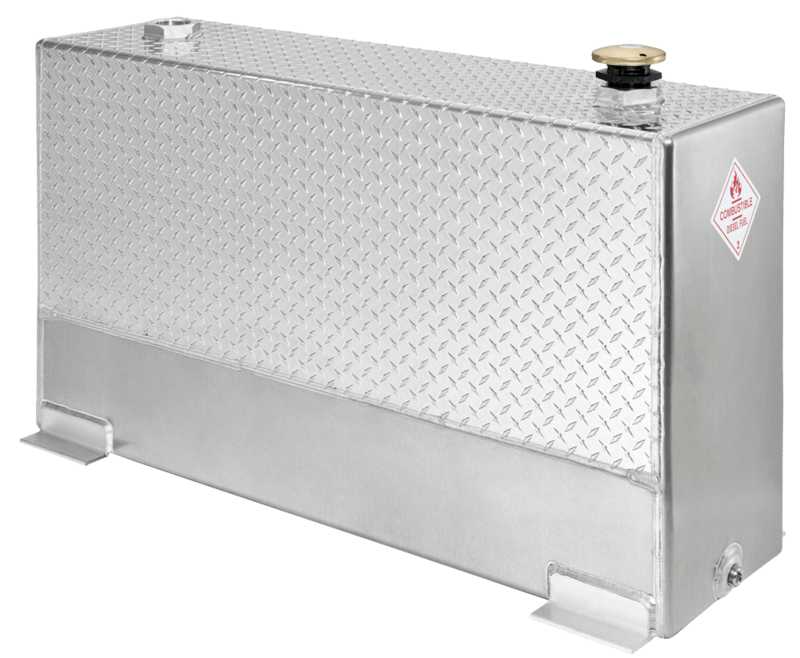 The adjustable tail stock gives us the resources to be able to produce tanks from 25-100-gallon sizes on a single robot. 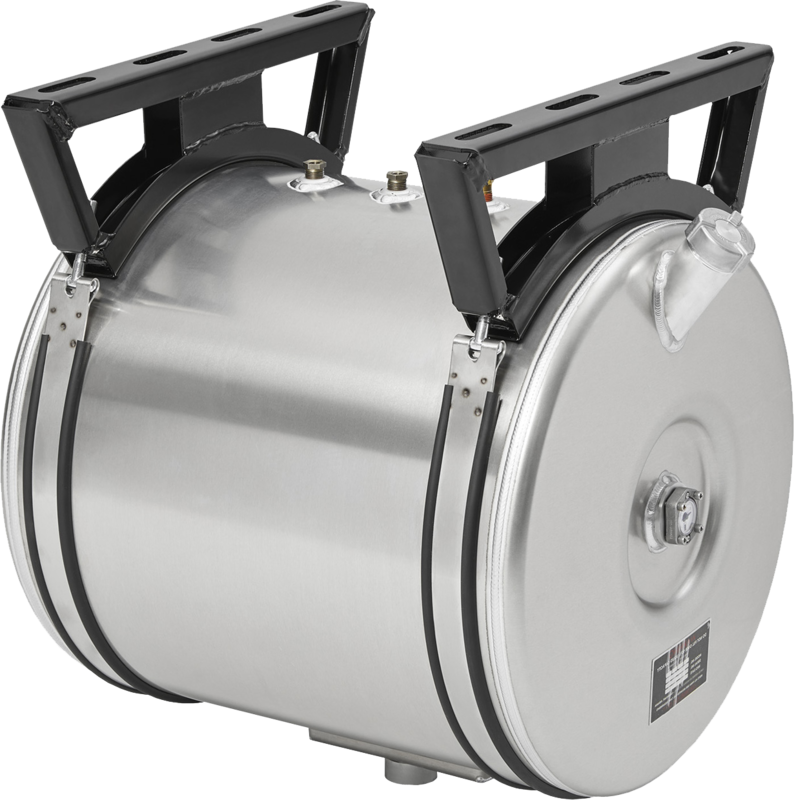 The A1-Cell robot is prioritized to produce our aluminum upright tanks. 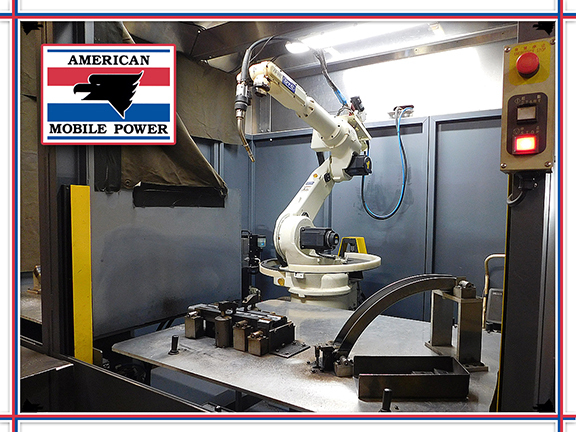 Both of the 50 and 70-gallon units are produced on this robot, adding efficiency and value added solutions compared to hand welding units. The U-Cell robots are mainly prioritized for steel welding production. Employing three of these robots allows for fast production and multiple tank production at the same time. 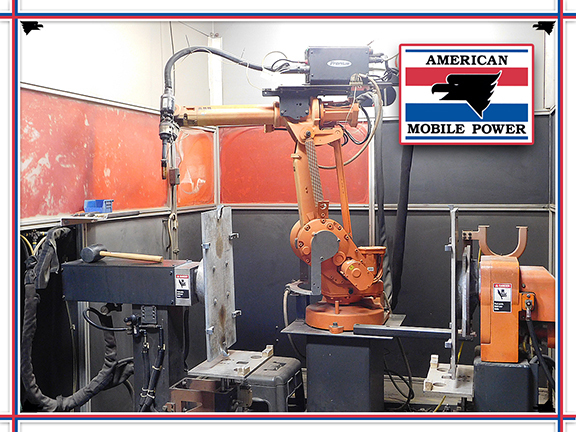 These robots give us the ability to streamline the welding process on our steel round, upright, box and even some custom tanks. The OTC robot is the newest addition to our robot family. Adding speed and time savings values, it is utilized solely to produce the “J” bracket for our round hydraulic tanks. 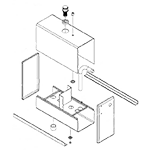 This machine allows us to produce an entire completed part in just two processes. The Davi rolls allow us to form flat sheets into round parts, ready to be fixtured for the robot. Used both for steel and aluminum tanks, this machine's CNC programming is utilized to achieve acurate, consistant parts with the push of a button. 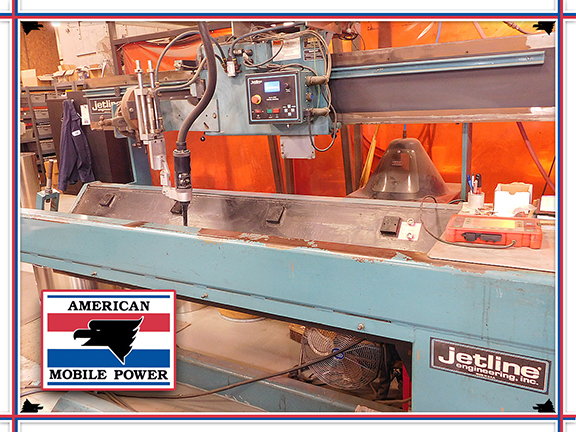 The Jetline seam welder is used to weld the back seam on the aluminum round tanks. After the material is rolled, this machine welds the two ends together creating a cylindrical part. This machine is vital to the fixturing process of the round tanks before the robot welds the tank. When you talk about production welding, accept no substitutes. We currently have 13 of these machines in use daily. 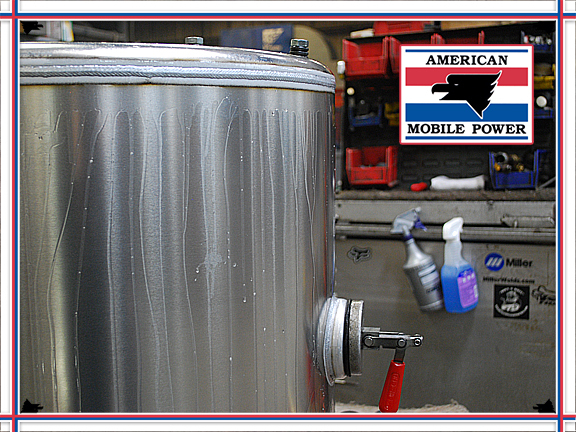 Used as our preference for hand welding steel tanks, as well as an excellent power source on most of our robots. 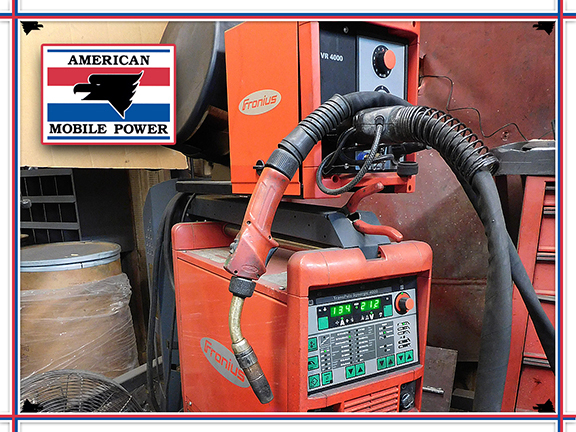 The pulse option, as well as programmable weld settings, allow us to be fast, accurate and productive adding value-added savings. 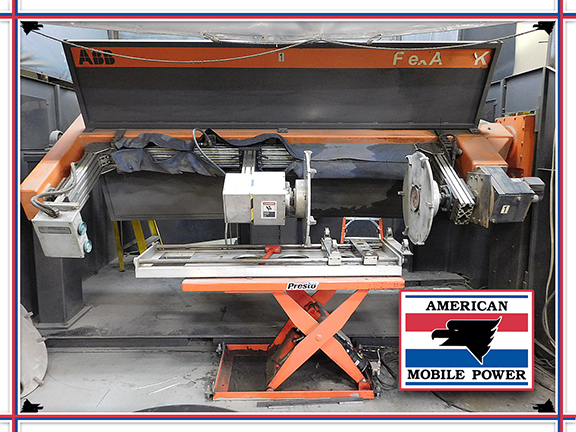 These hand operated OTC welders are primarily used for building / fixturing aluminum tanks, and having them prepped and ready for the robots or tig weld process. 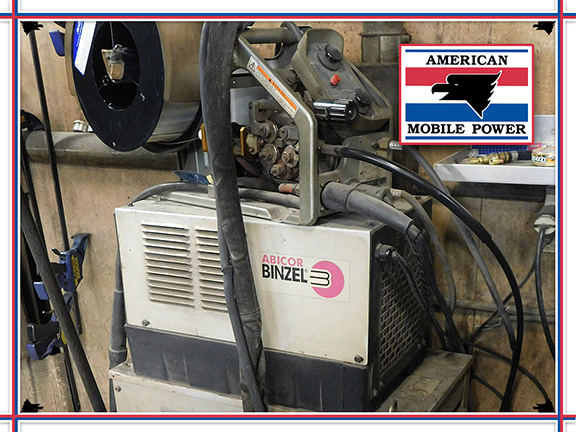 Currently utilizing two of these mig welders, they do a fantastic job on aluminum. 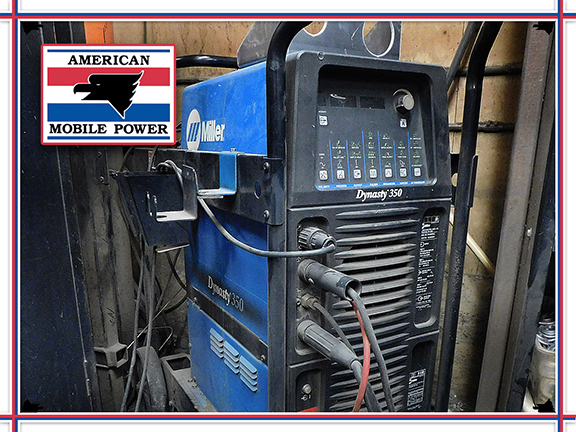 If you have knowledge of welding, then you know the Dynasty 350 is a top-of-the-line power source for tig welding. We currently employ eight of these incredible machines, allowing us to achieve great weld penetration and appearance. Material handling is imperative in many aspects of manufacturing. 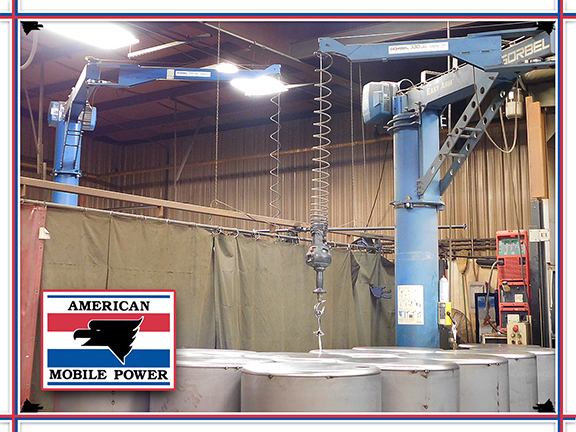 Crane lifts allow us to move tanks in the weld shop safely and effectively, as well as being ergonomically beneficial for the employees. Four of these lifts grant us the ability to load tanks on and off the robots with ease. 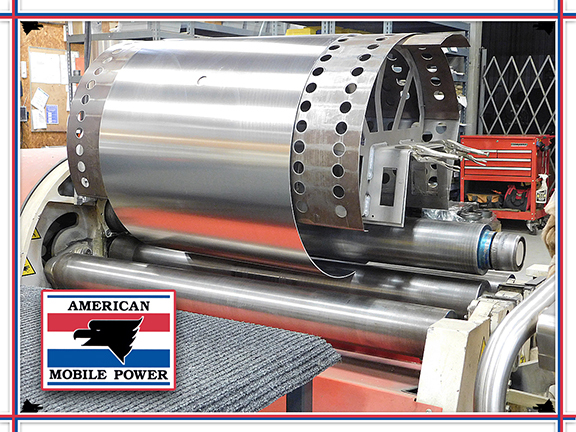 The quality of our product is very important to American Mobile Power. Each tank goes through our leak test station and is inspected of defects. 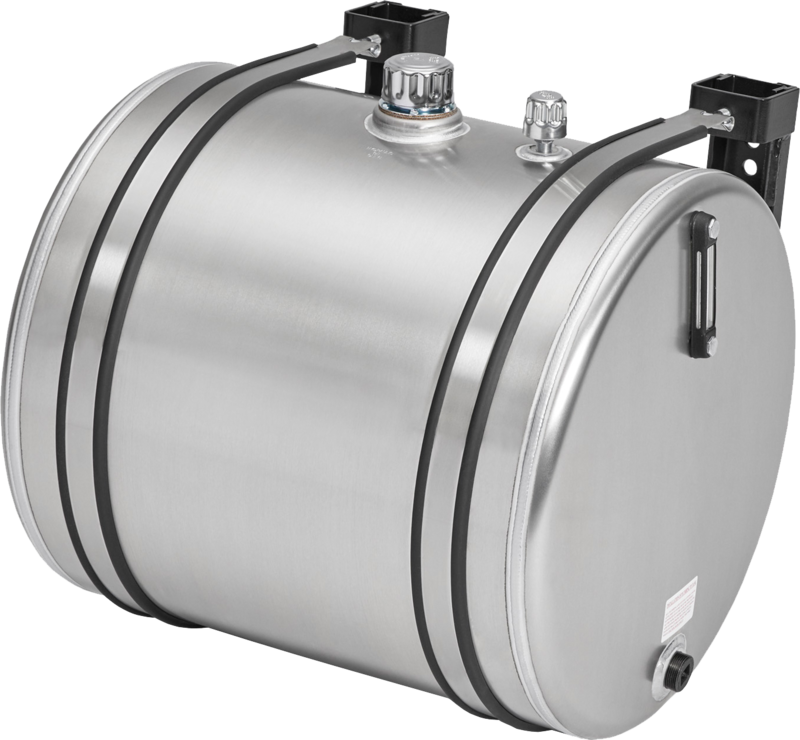 Every tank is tested at 5psi using a soap and water, bubble spray process and is visually inspected for leaks and imperfections.